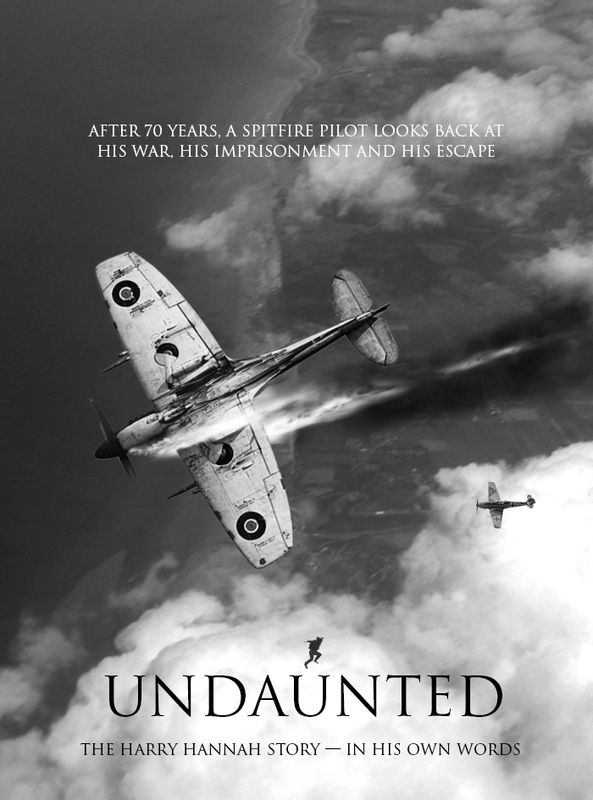 More than 70 years ago, Sergeant Harry Hannah was in solitary confinement in Graudenz Prison in Poland, unsure of his future and suffering deprivation and anxiety, yet at 96 years, he looks back on this time with a clear mind, a wistful smile and a humble dignity we can all take a lesson from. Follow this link to learn more. 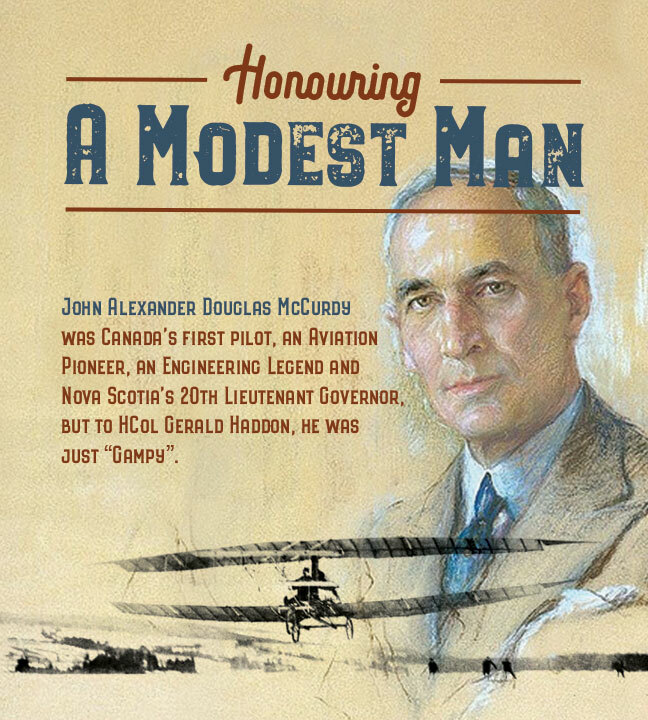 John Alexander Douglas McCurdy—he is a Canadian icon and a legendary early aviator, but he was also a grandfather, mentor and a man of great humility. Follow this link to learn more.